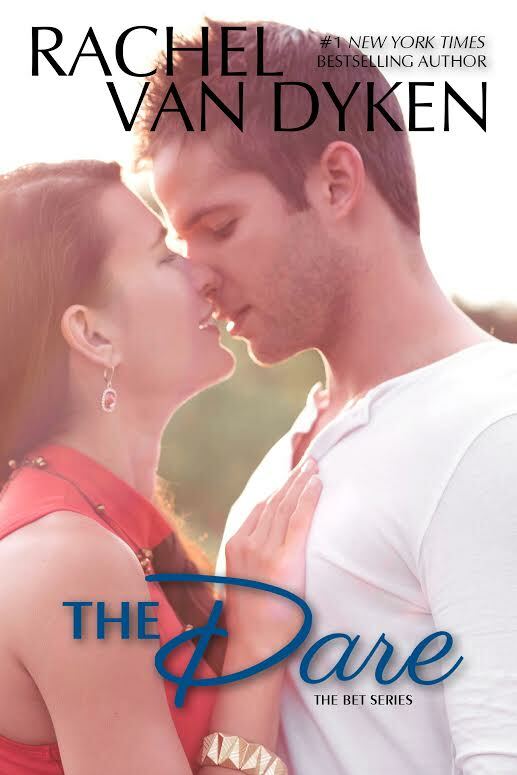 I am so excited to share the cover of The Dare by Rachel Van Dyken!!! I absolutely love this series! 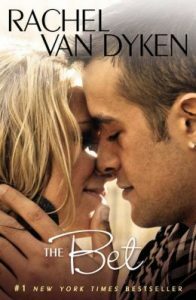 It’s funny, fast-paced and romantic and The Dare promises to deliver more laugh-out loud and swoon-worthy moments that will leave us grinning widely by the end. Coming July 8th! 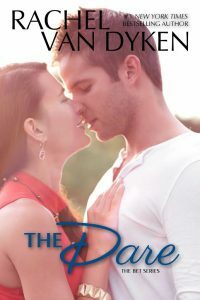 The Dare is the third book in The Bet series. Click on any of the images below to purchase from Amazon.